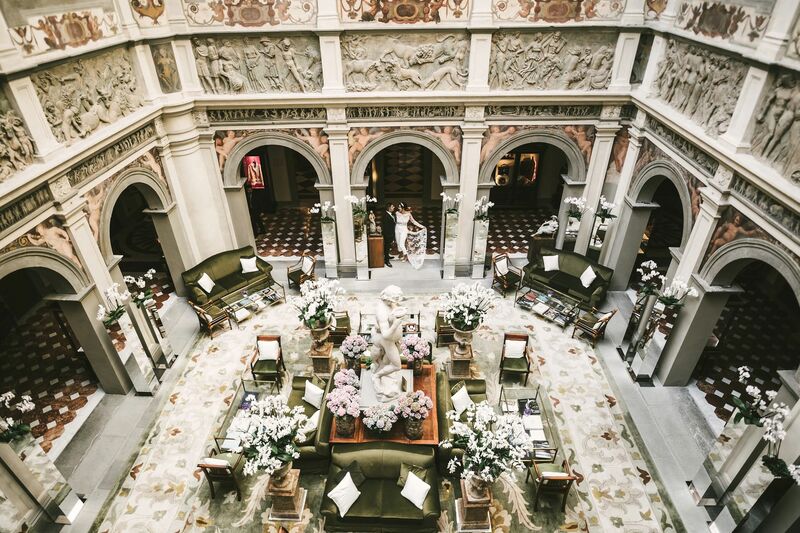 Do you want to feel like an aristocrat of the past on your most important day? 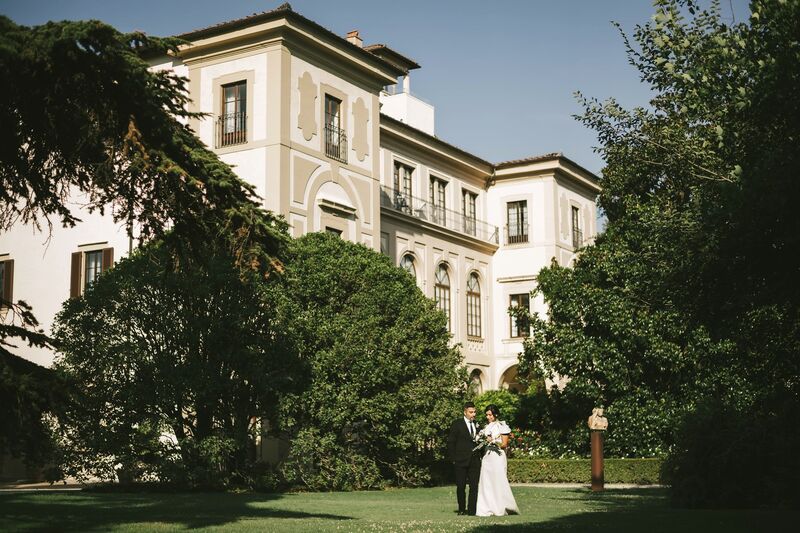 Then you should have a charming elopement wedding in a luxurious location like the Four Seasons Florence! 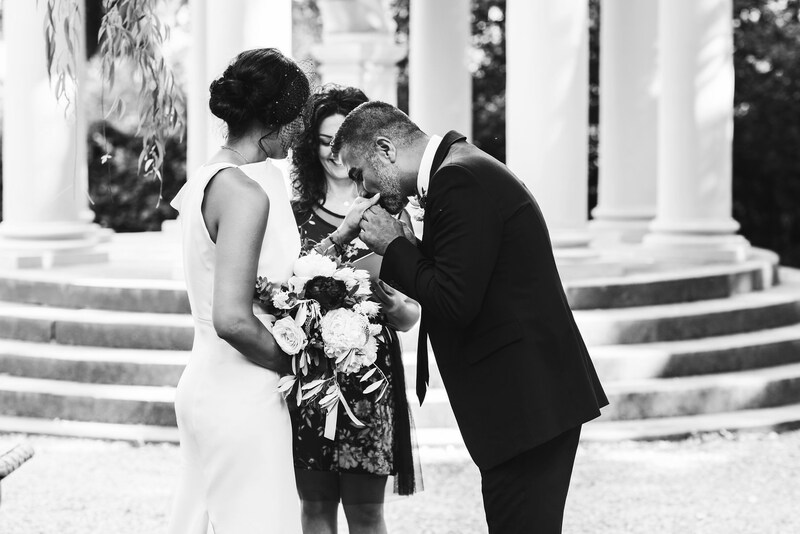 Sometimes you don’t need big parties to celebrate your love. 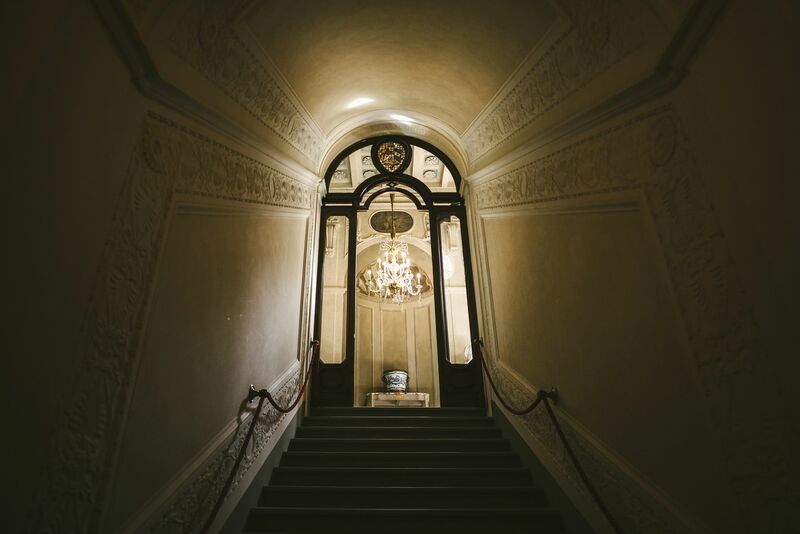 You don’t need hundreds of people or fireworks. 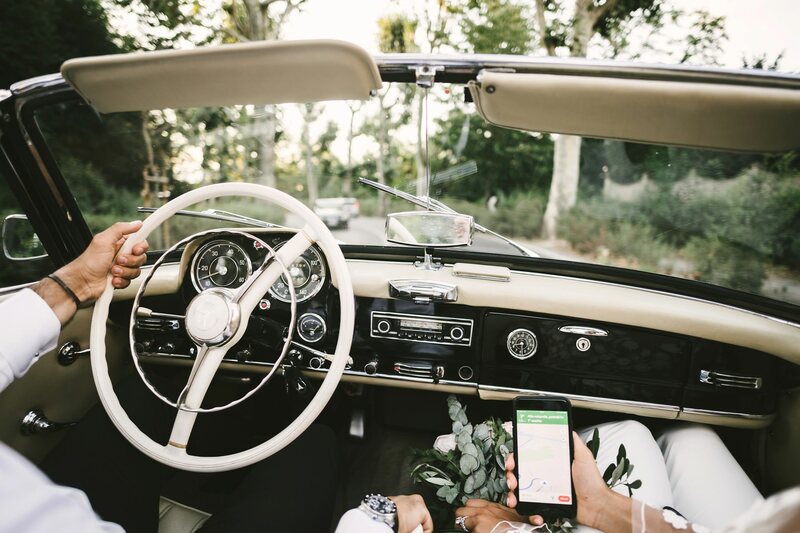 All it takes is the two of you, a dreamy location, two rings, an “I do” whispered by two loving mouths… and you will have your very special elopement wedding. 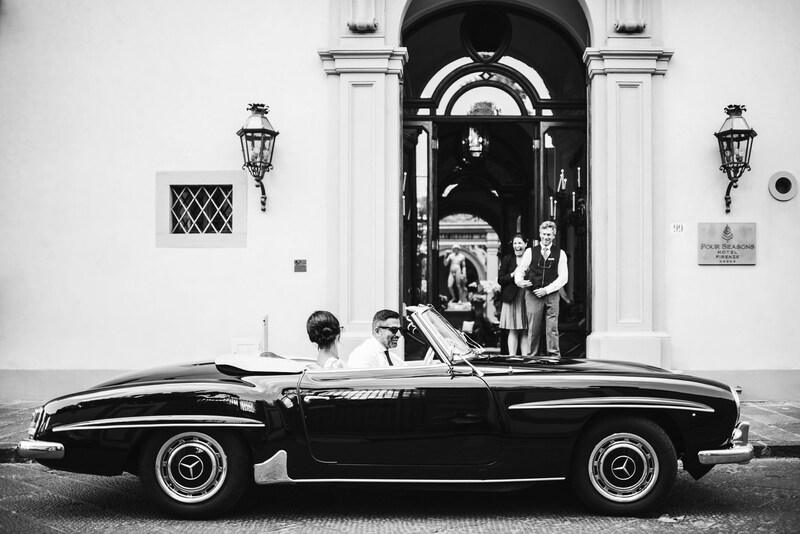 Of course, if you opt for this, why should you settle for an average location? 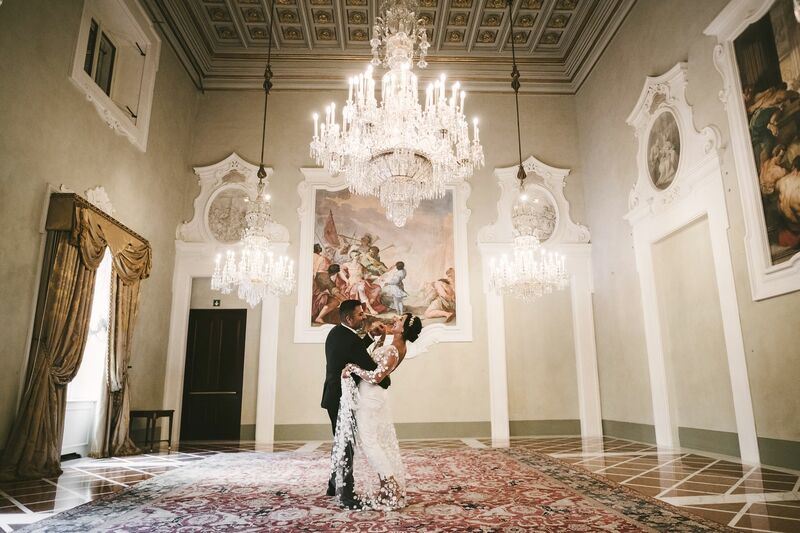 You can have the best and feel like you’re part of a timeless movie, celebrating your wedding at Four Seasons in Florence. 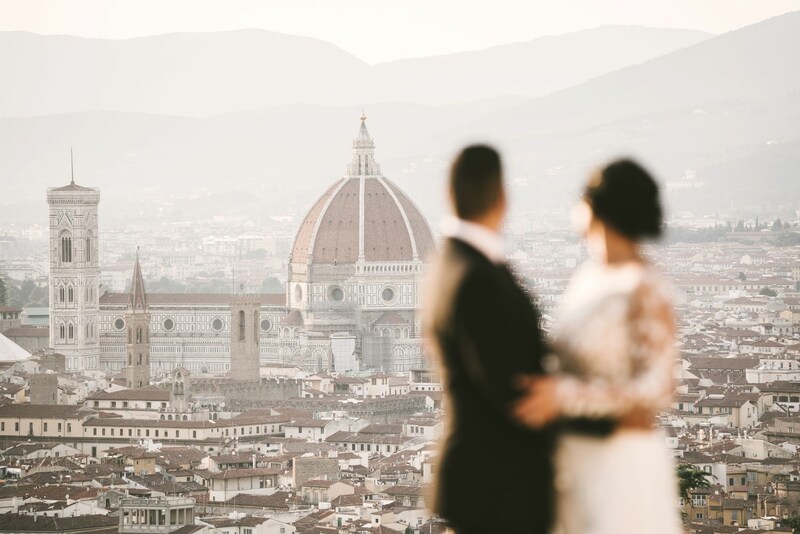 You have already chosen the destination for your elopement wedding: Florence, one of the most romantic cities in Italy. 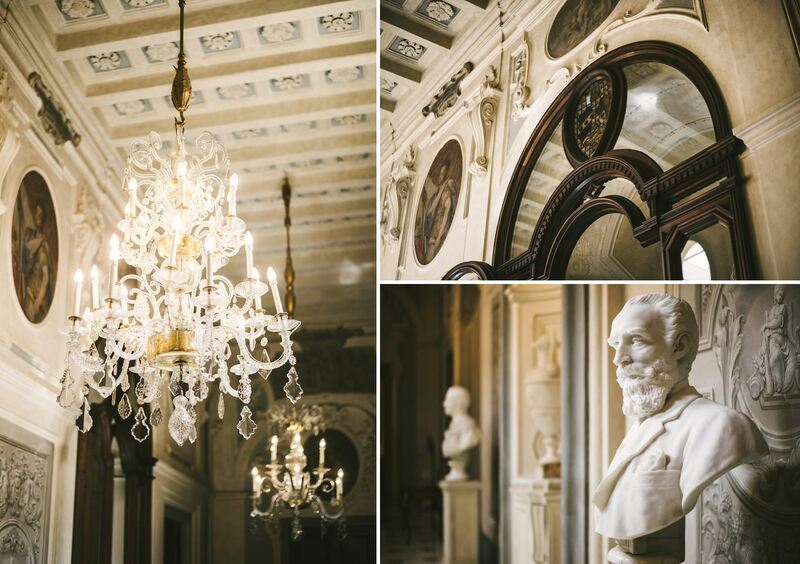 With its marble churches, gentle atmosphere and delicious food, it has got everything you are looking for – and more. 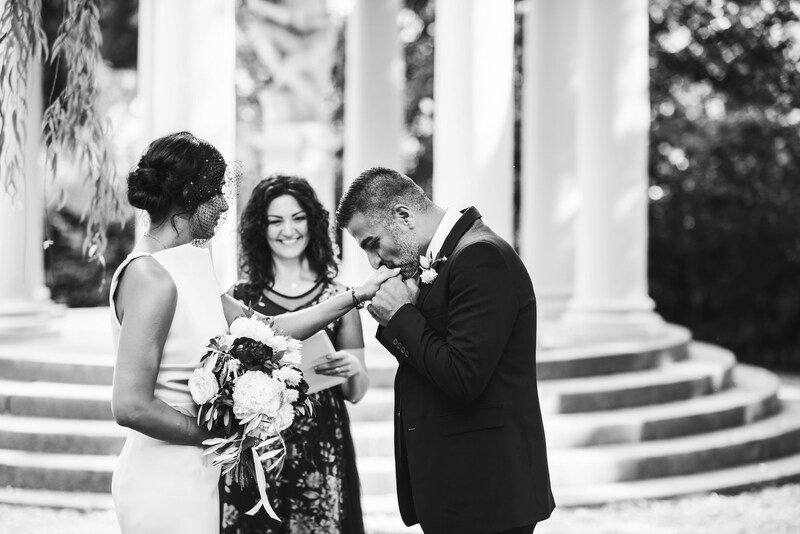 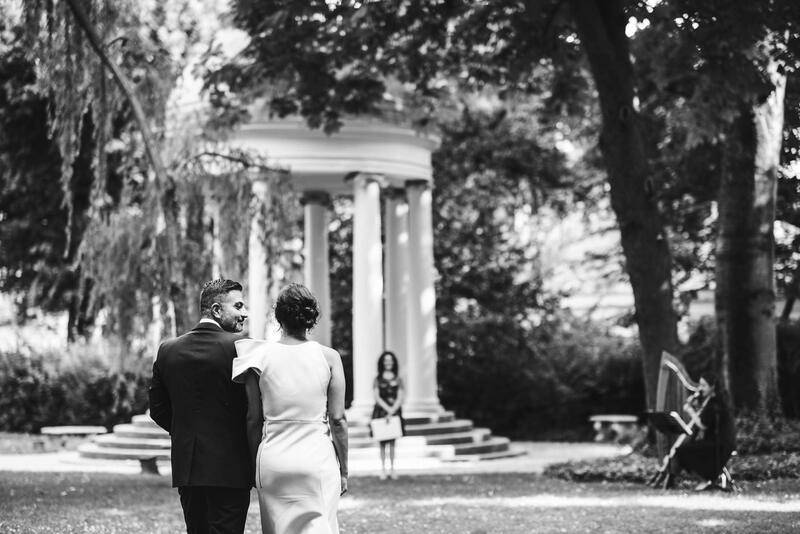 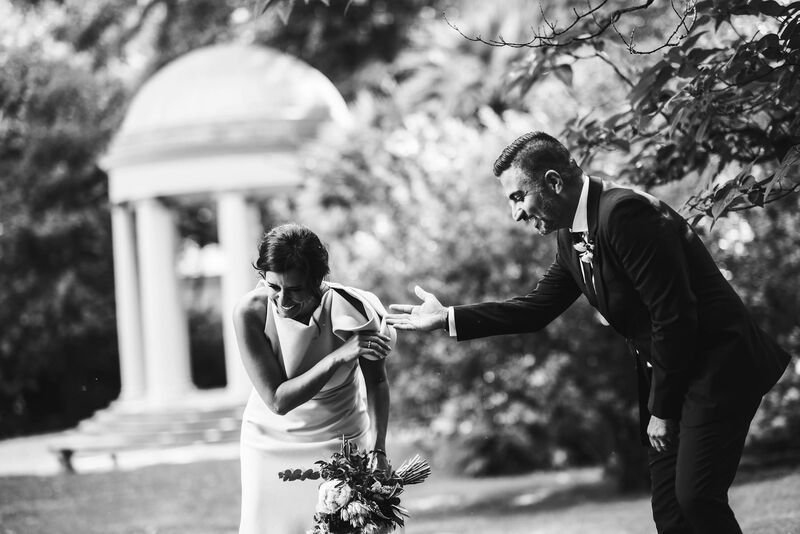 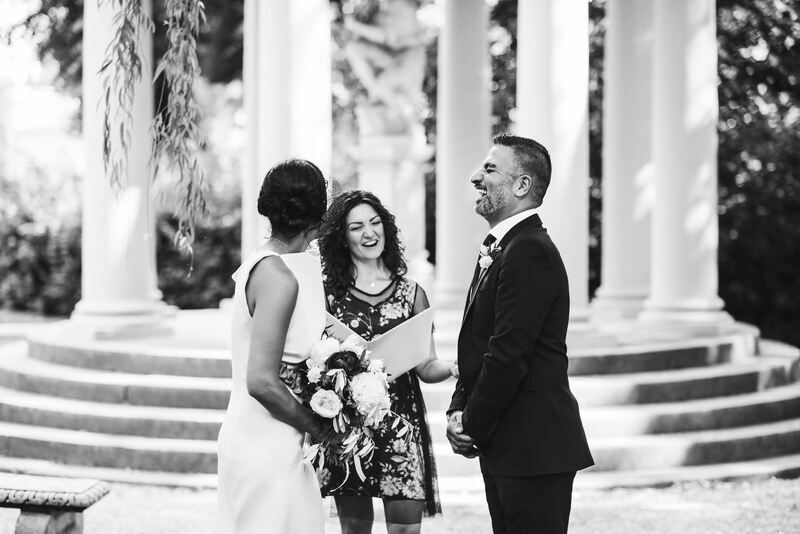 The following step you have to take is to designate the location for the ceremony – and what’s better than a luxurious historic building like the Four Seasons Hotel? 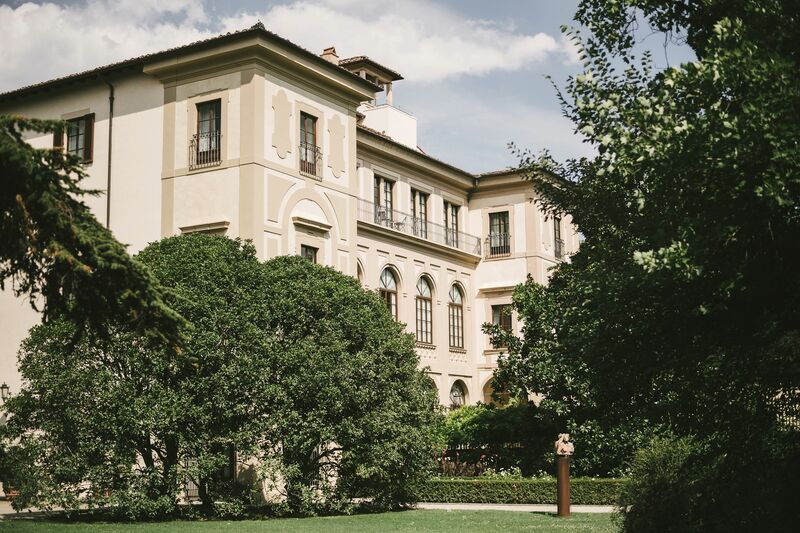 Located just a few steps away from the heart of the city, this palace was built in the Renaissance and owned also by the Medici family. 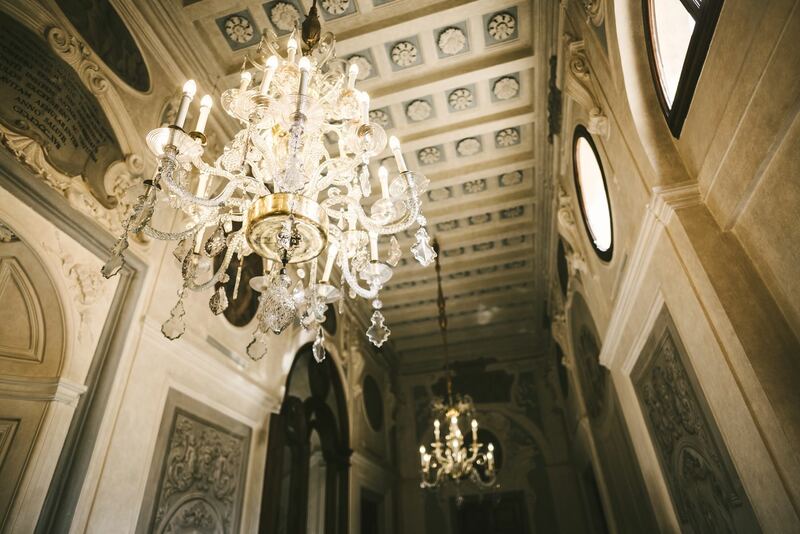 Its interiors are exquisitely elegant, embellished by frescoed vaults and opulent pieces of furniture. 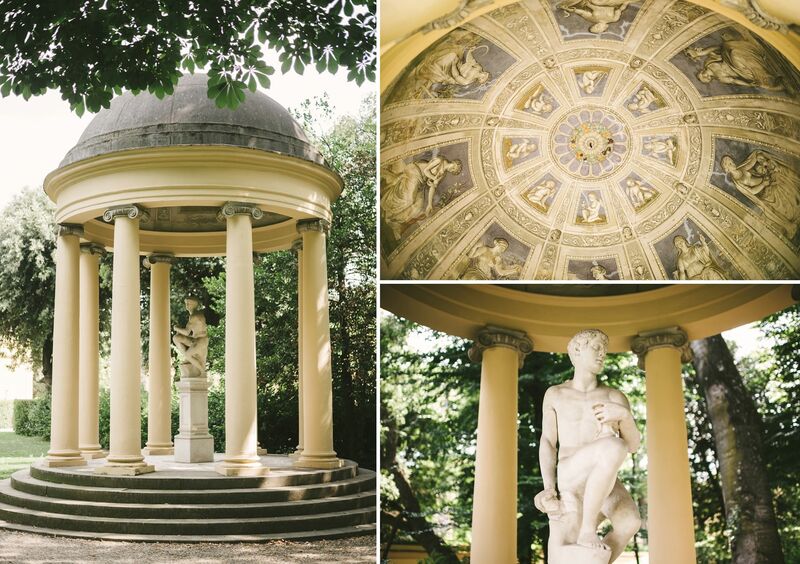 Outside the residence, you can stroll the biggest private garden in Florence: Parco della Gherardesca. 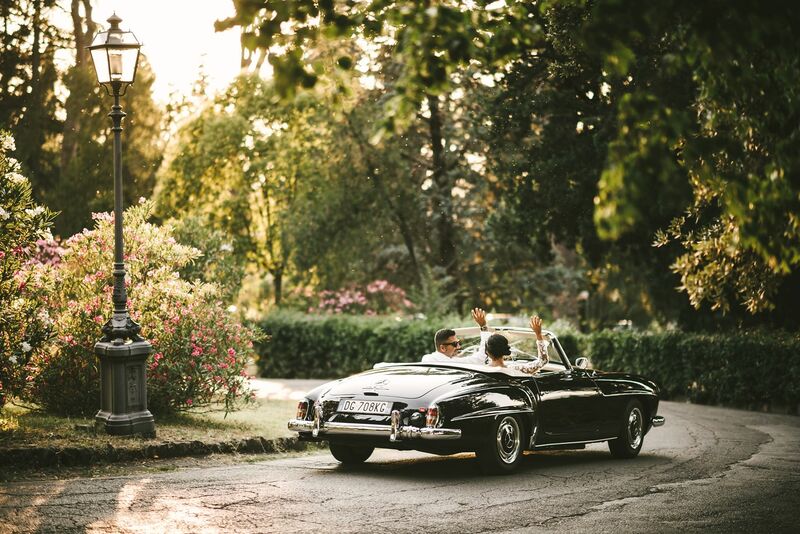 Its enchanting paths, the century-old trees, the charming statues and fountains will make you feel like an aristocrat of the past… and they will create a perfect scenery for your event! 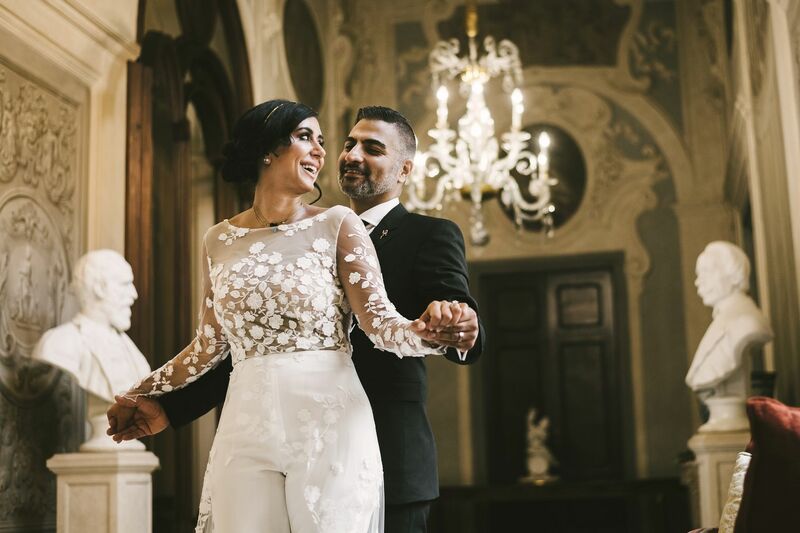 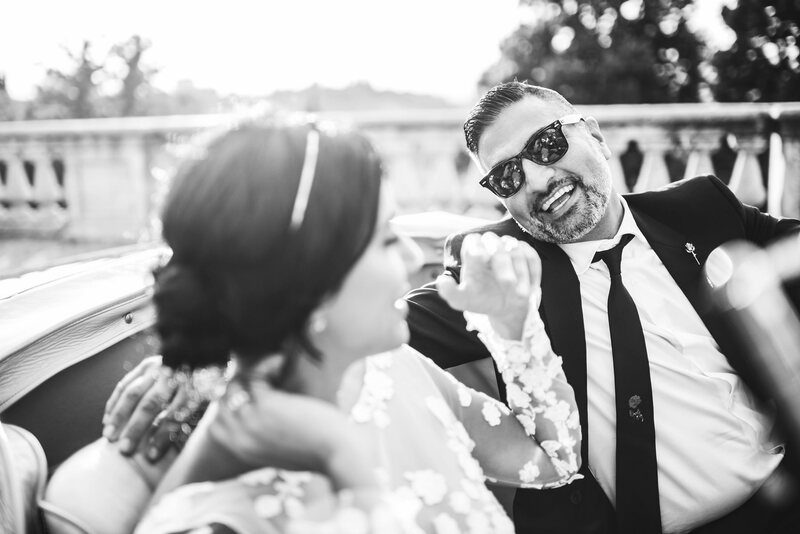 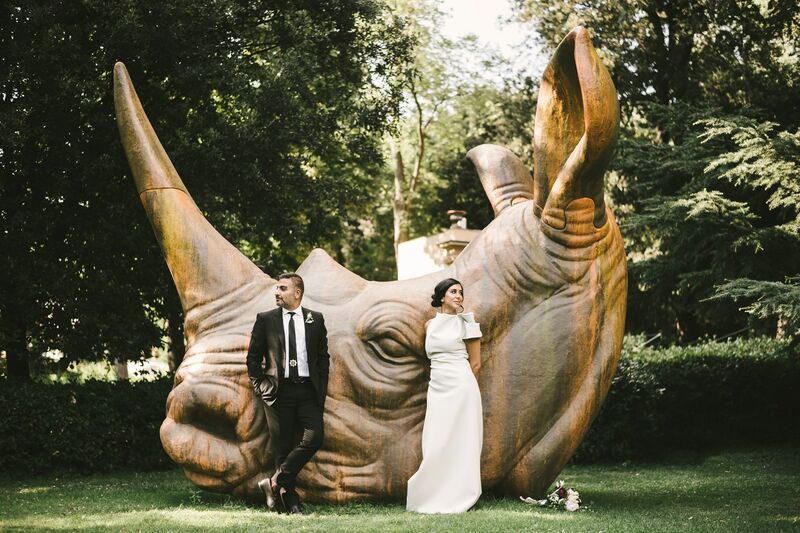 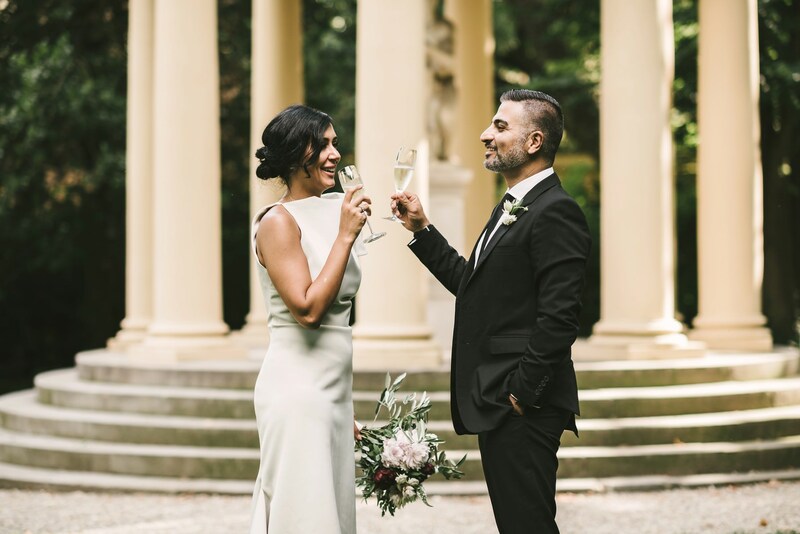 Having your elopement wedding in such a magical place will turn it into an absolutely unique and unforgettable moment… as it happened for Padina and Hamid. 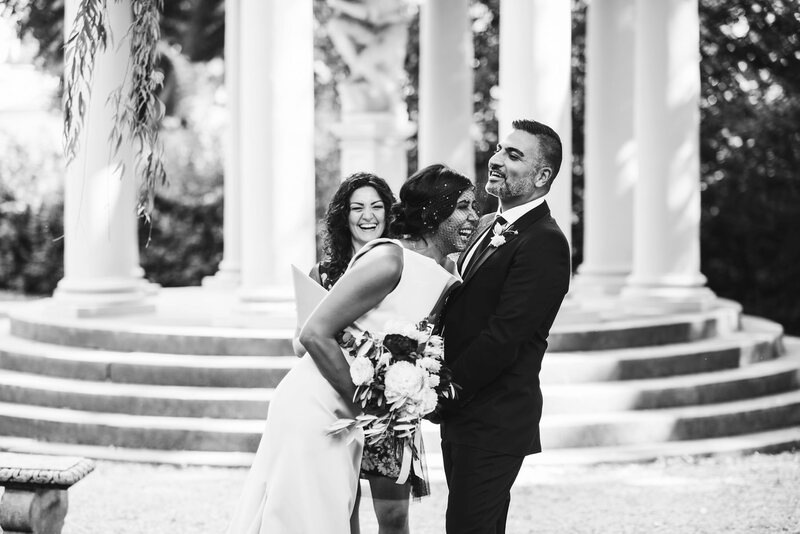 This couple from San Francisco said “I do” in what looked like a movie – but it was their reality. 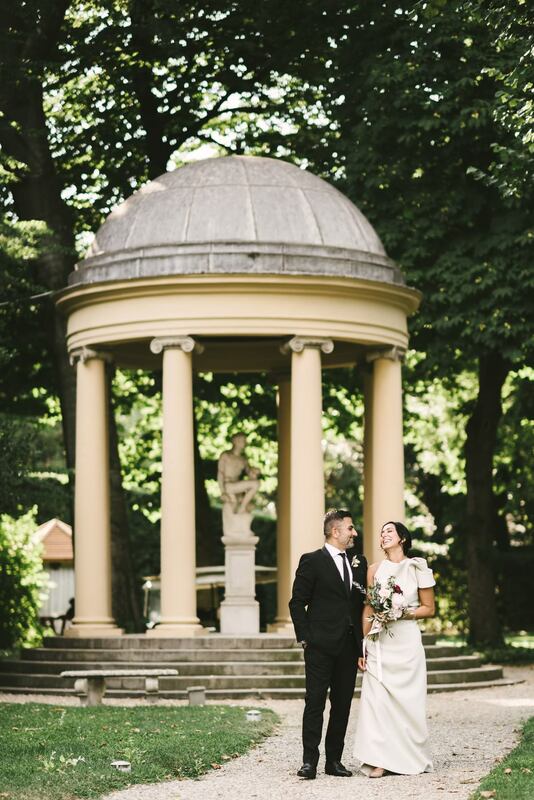 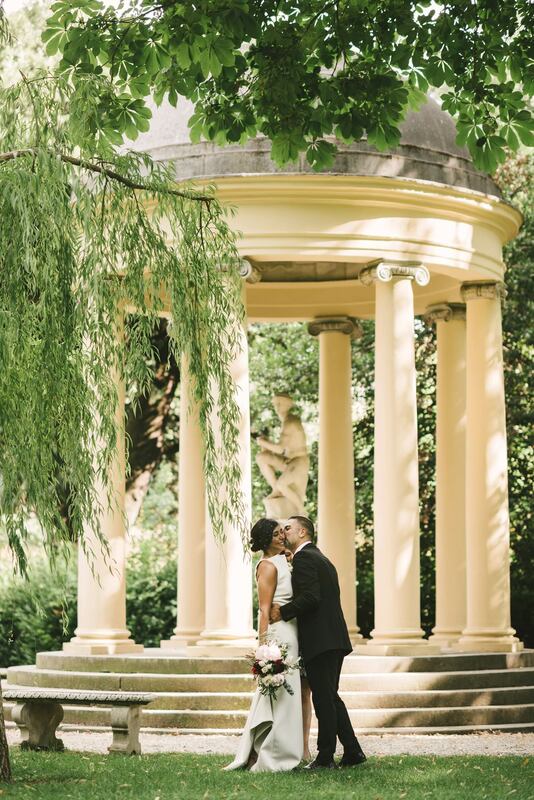 The romantic ceremony took place at the Lawn Temple, one of the iconic spots inside the Gherardesca garden. 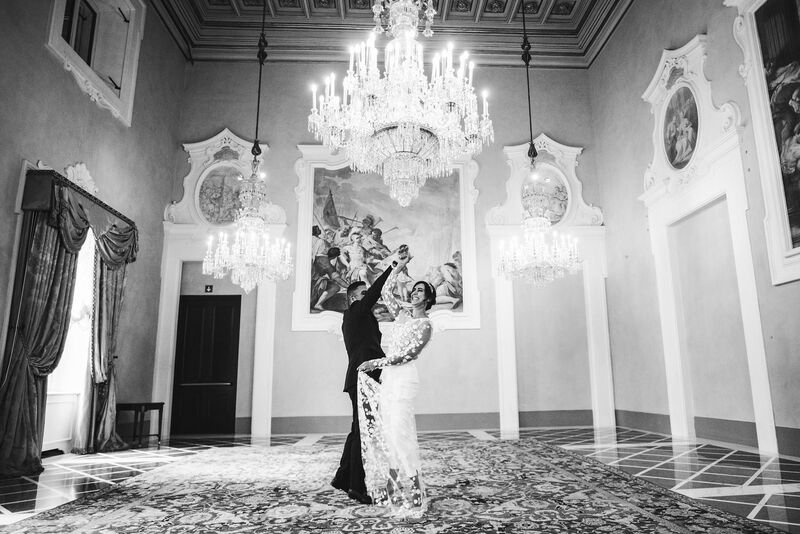 Then they moved to the Lobby Lounge for a toast to their newly sealed love, and after that we took a few photographs in the fascinating scenario of the Four Seasons, surrounded by gold, marble and velvet. 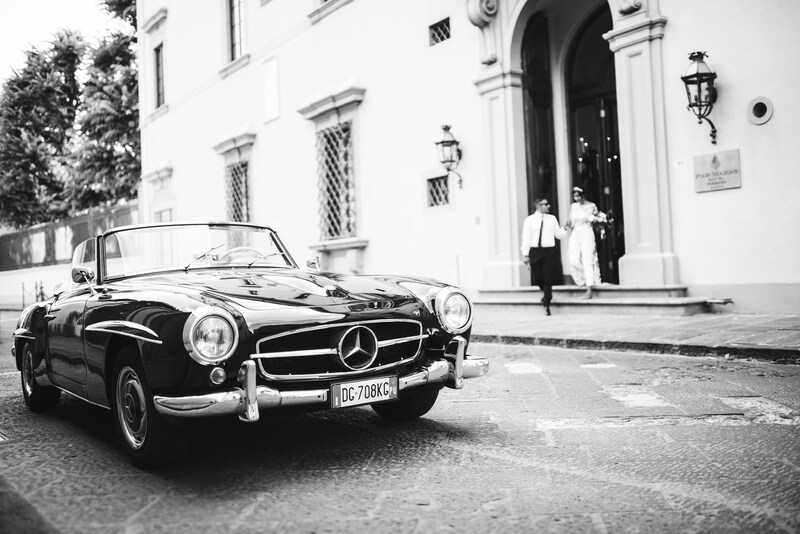 The elopement wedding celebration continued around the streets of Florence, on a black historic Mercedes which added that extra elegance to the day. 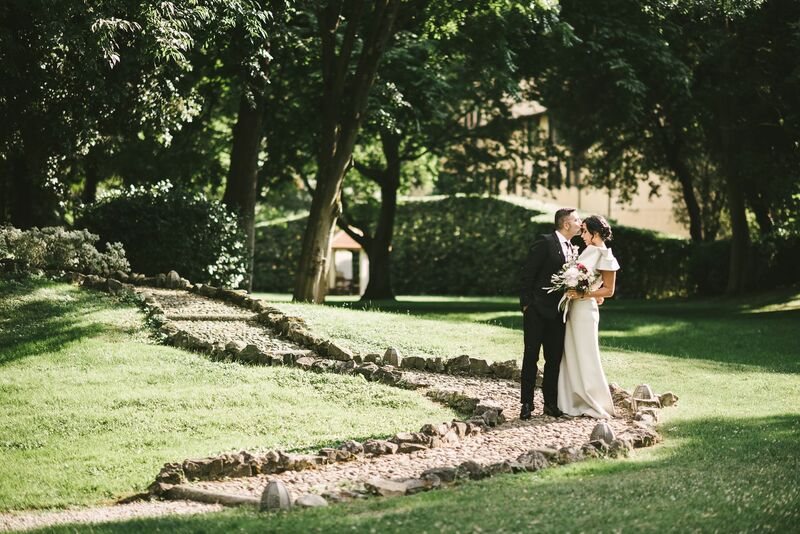 We followed the Panoramic Love route, shooting relaxed and heartfelt pictures in the most beautiful corners of the city. 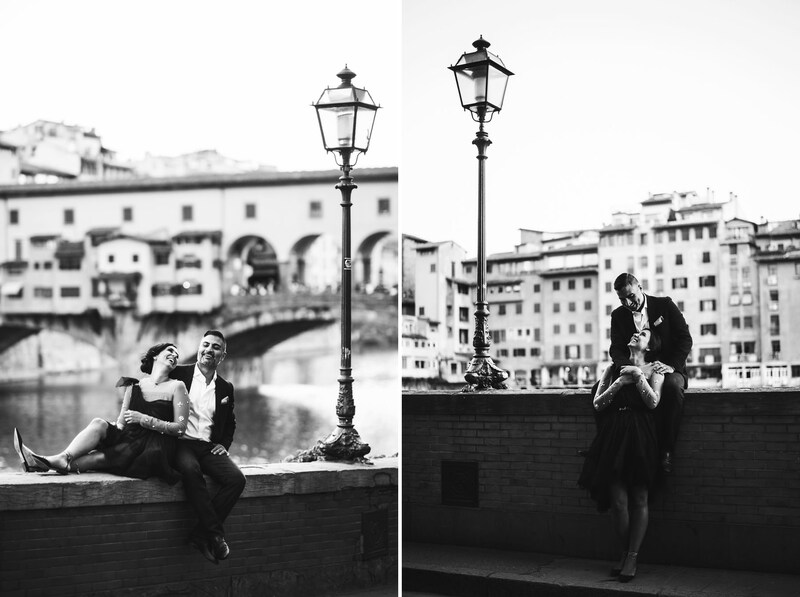 Two of the sets were the charming Ponte Vecchio and Piazza della Signoria, where we took the last photos of that wonderful day, kissed by the sunset light. 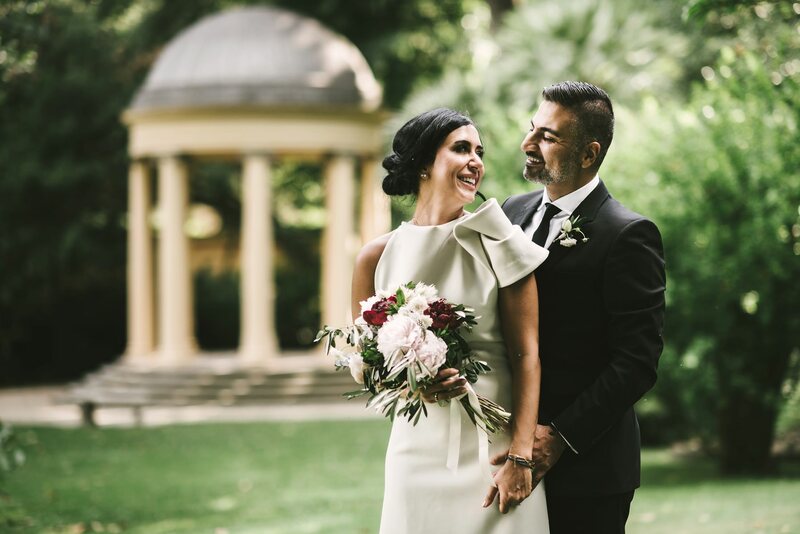 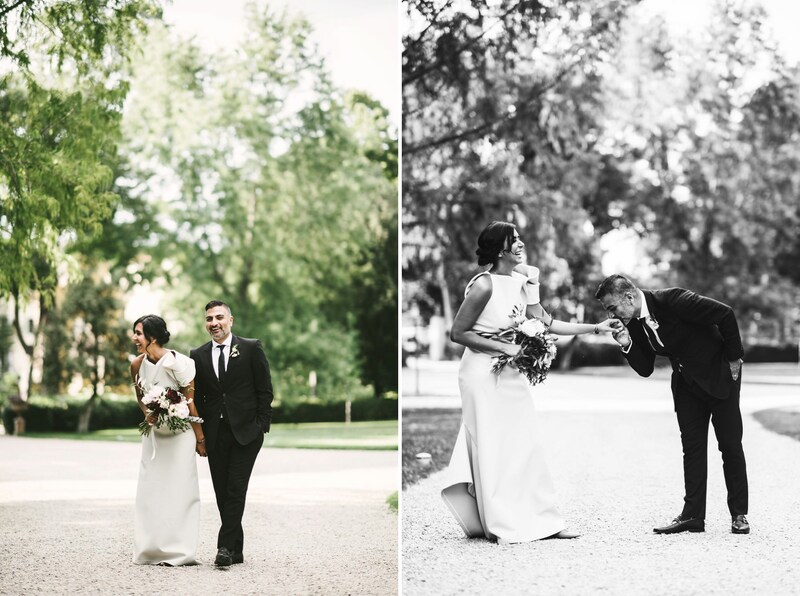 If you are a lover of sumptuous and timeless atmospheres and you’re looking for a way to make your elopement wedding really timeless, then be inspired by these two lovers’ marriage. 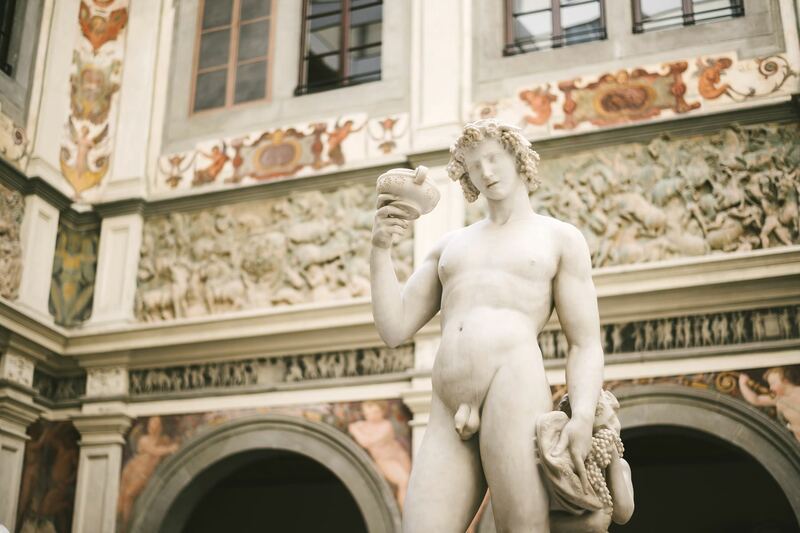 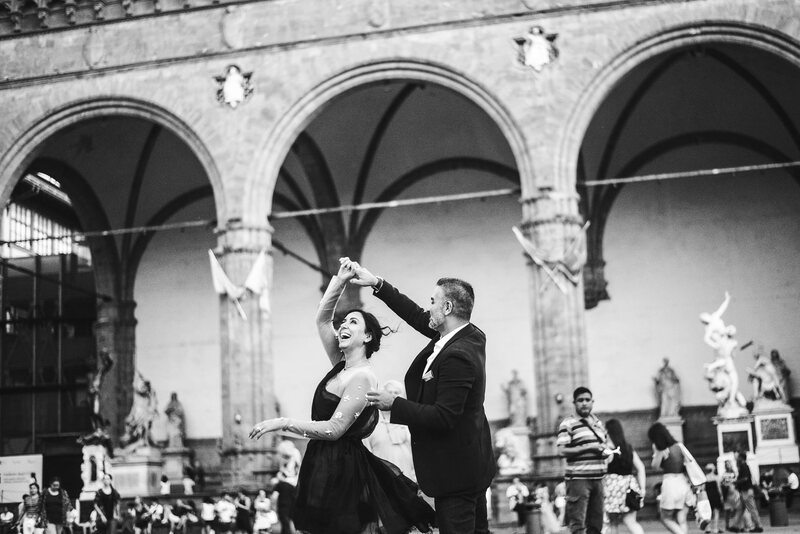 You will live Florence at its best and have amazing memories of that day to treasure forever. 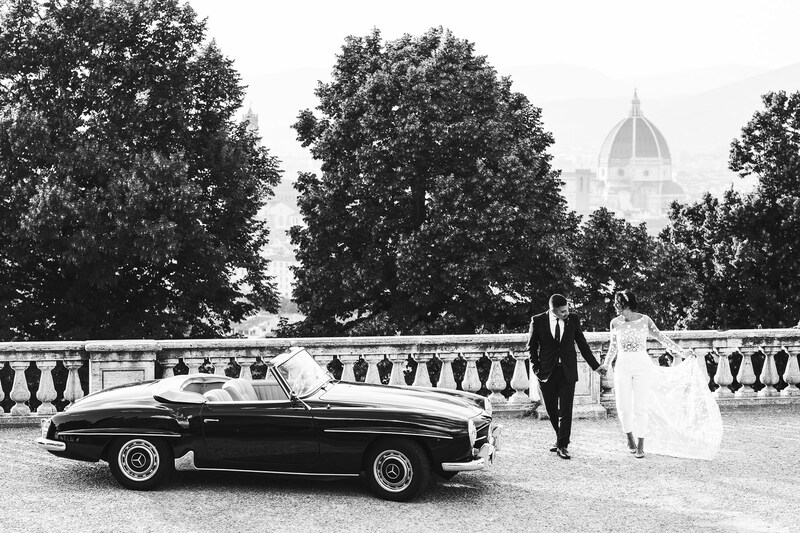 Do you want to feel like an aristocrat of the past on your most important day? 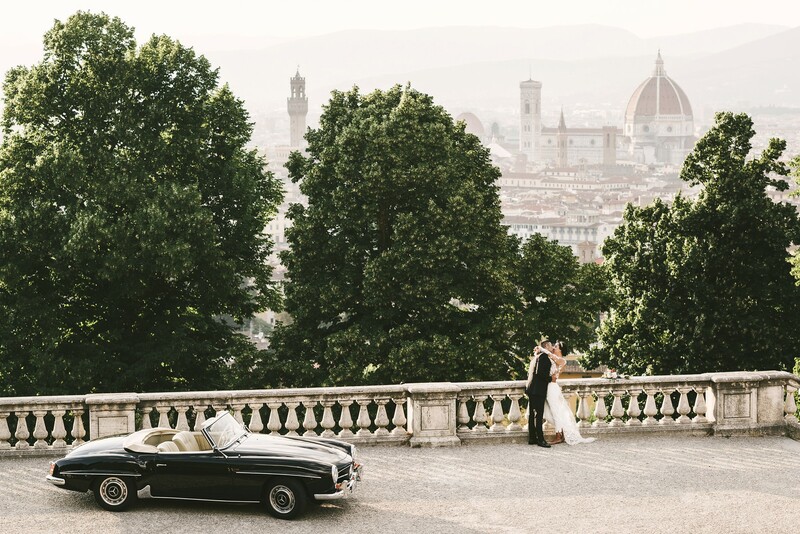 Then you should have a charming elopement wedding in a luxurious location like the Four Seasons Florence! 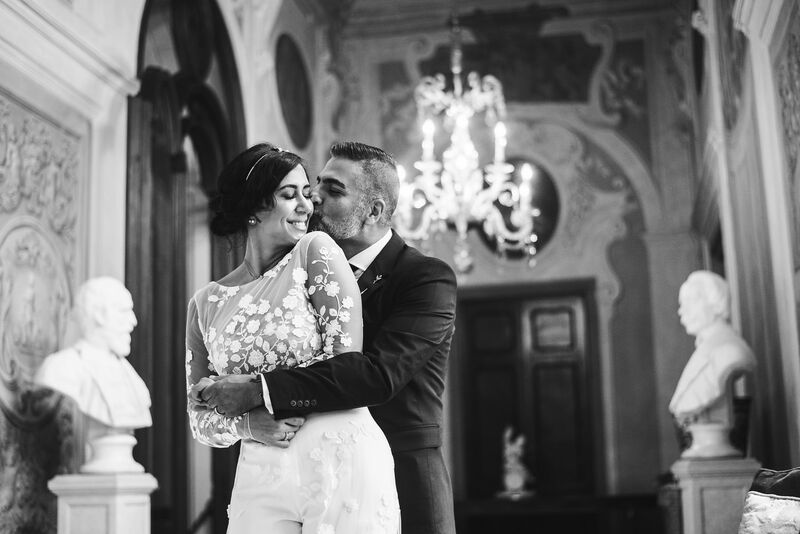 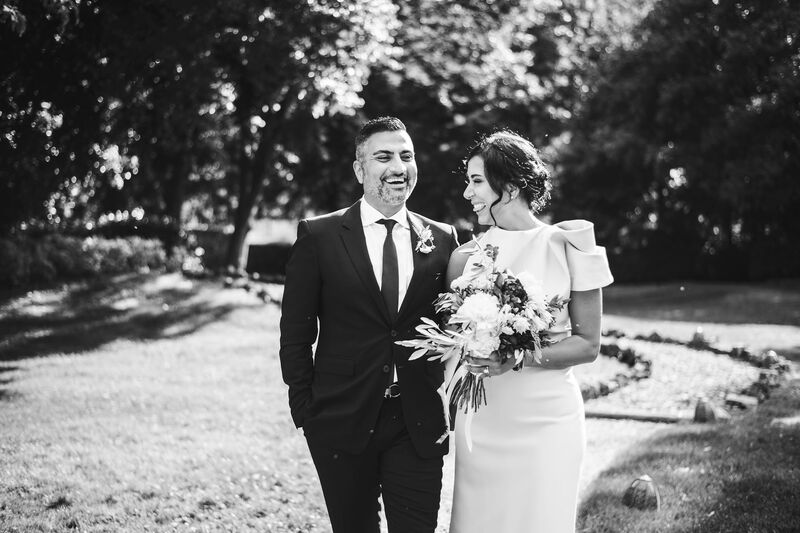 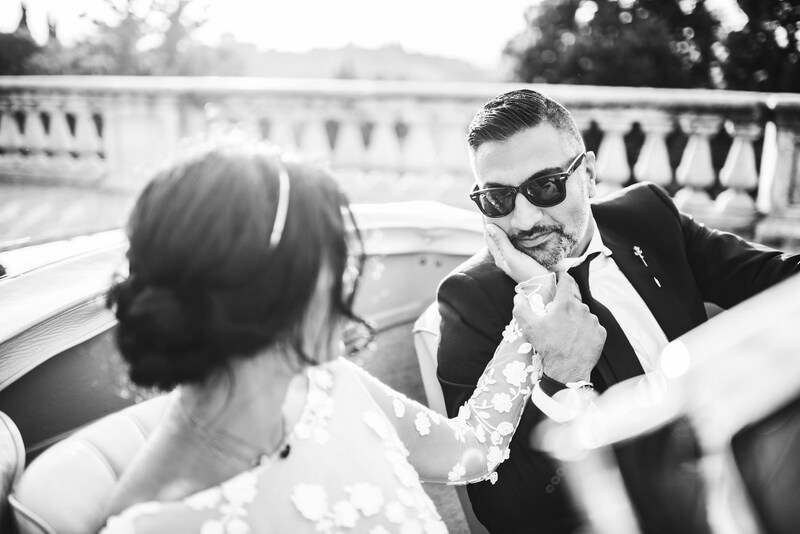 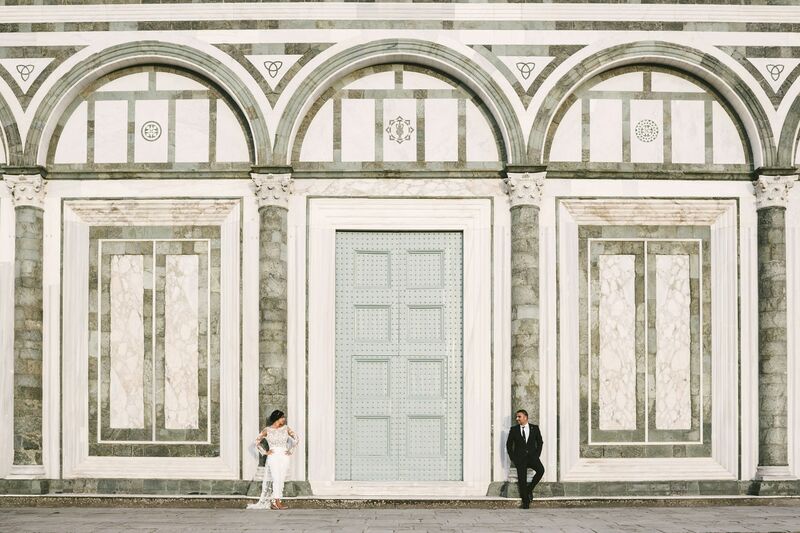 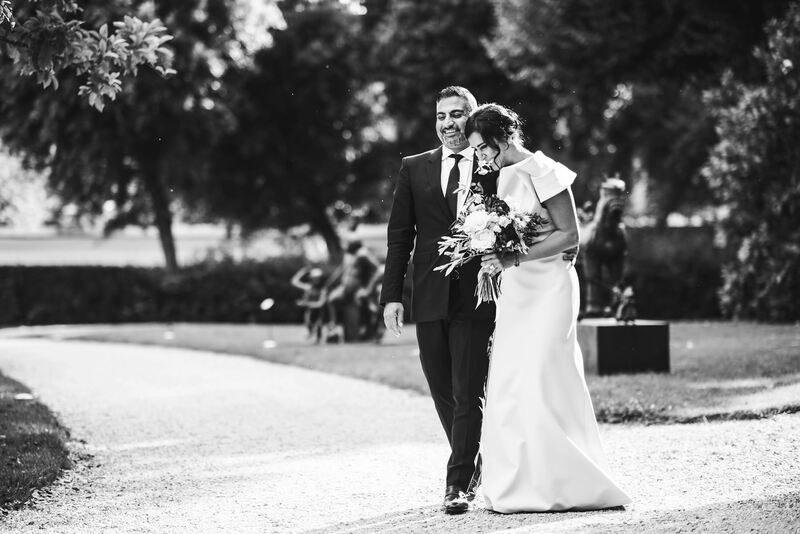 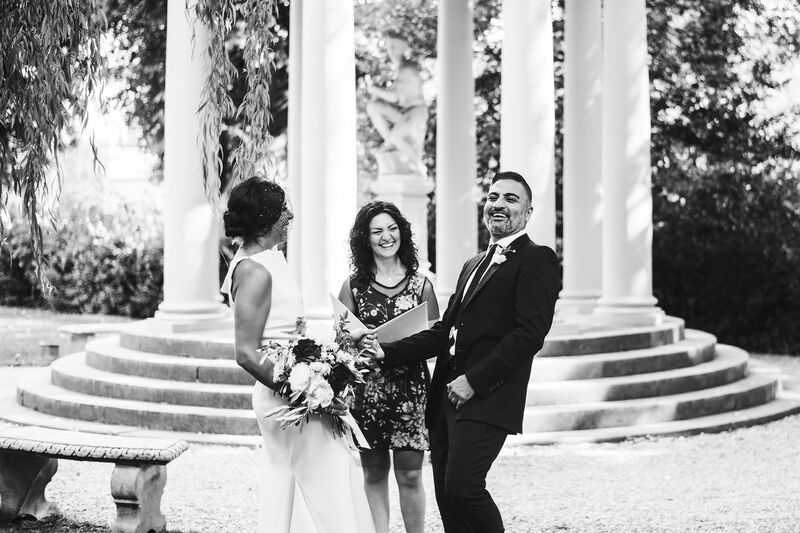 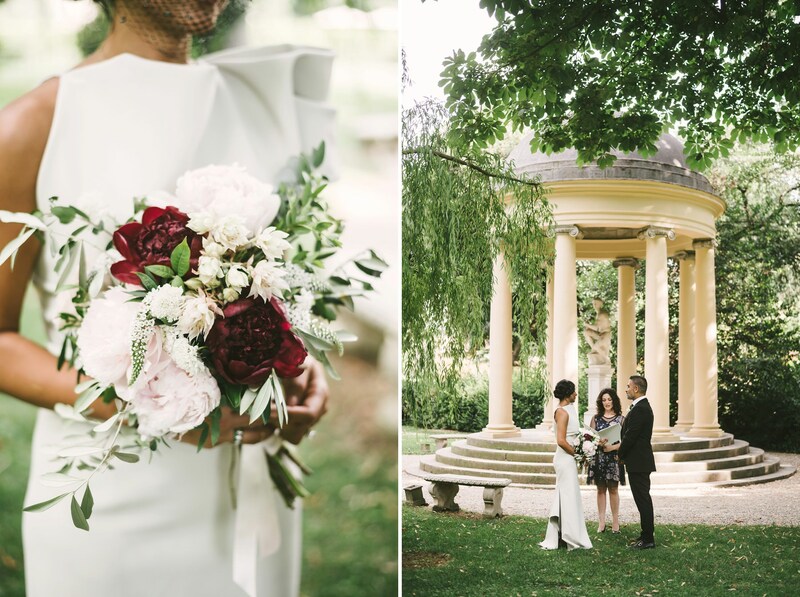 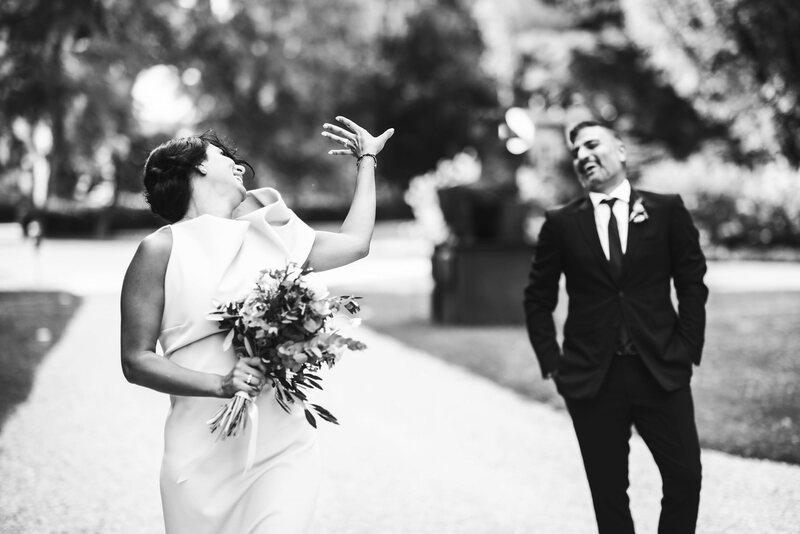 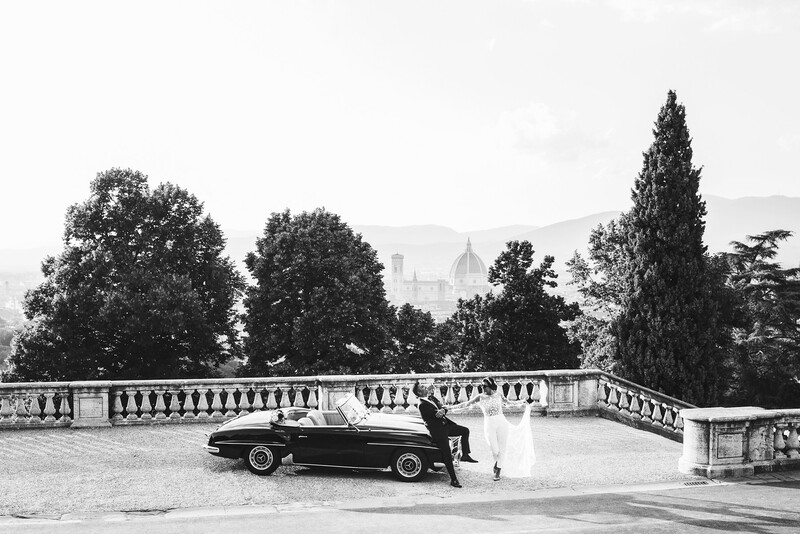 Classic and elegant elopement in Florence by the Italian elopement photographer in Tuscany based Florence Gabriele Fani.